The Honolulu House in Marshall was built in 1860 for Supreme Court Justice Abner Pratt who became the former the U.S. Consul to the Sandwich Islands, now called Hawaii. It’s just one of more than 20 sites in the city that will be part of the 50th anniversary of the Marshall Home Tours. Bill Mabin of the Marshall Historical Society says this year the homes are just a small part of a big celebration. Steve Thomas of PBS's This Old House will be giving a presentation and participating in other events. There will be historical reenactments and musical acts in some of the homes. There will also be a Civil War Ball with costumes and music set to the times. Susan Van Zandt is a tour guide at the Honolulu House, one of Marshall's museums. She took WMUK's Rebecca Thiele through a short tour. If you boiled turn-of-the-century America into one show, it might look something like Tintypes. The Marshall Civic Players will put on Tintypes starting Thursday at 8 p.m. at the Franke Center for the Arts. On Saturday you will get a chance to see what baseball would have looked like 150 years ago. It’s the last game of the season for the Continental Base Ball Club of Kalamazoo . The game starts at 4 p.m. at Flesher Field in Oshtemo. 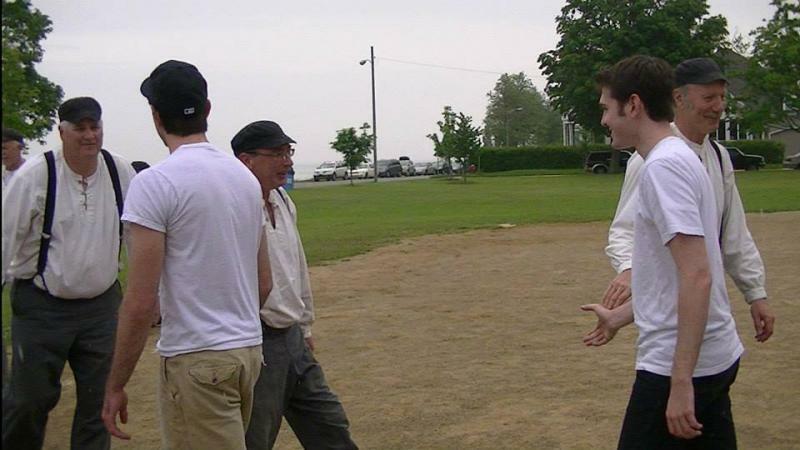 A vintage base ball team supported by Kalamazoo’s Historical Society. 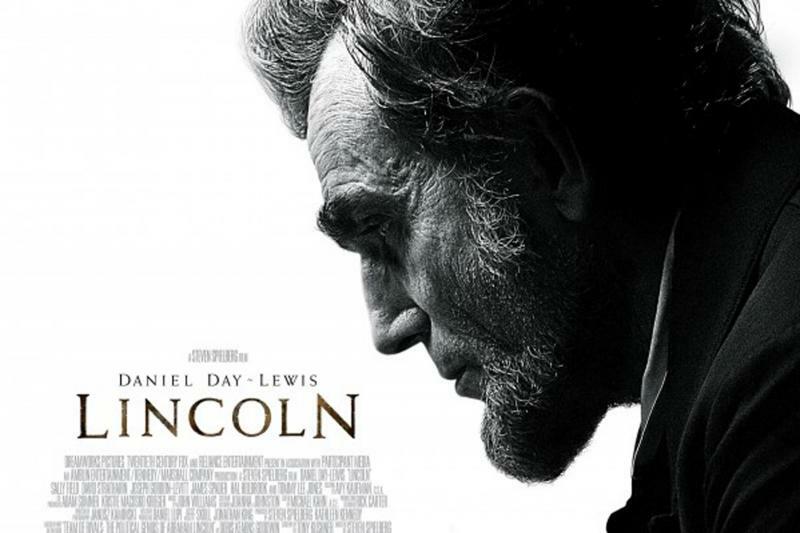 Steven Spielberg’s movie Lincoln and Ben Affleck’s Argo both did well at the box office and the Oscars. But why were these historical films so popular? 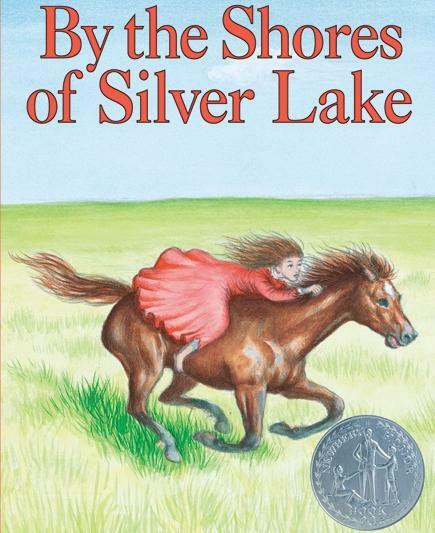 The Little House on the Prairie books by Laura Ingalls Wilder have entertained kids for almost seventy five years, while teaching them a little about what life was like for pioneers during the late 1800s. While the books were published as fiction, most of the story was taken from Wilder’s own childhood. One of the biggest turning points in the books is when Laura’s older sister Mary goes blind after getting scarlet fever. But an article recently published in the American Academy of Pediatrics argues that scarlet fever did not cause Mary’s blindness at all.